Bathing your dog is a necessary part of keeping them healthy and clean. However, taking them to the groomer’s regularly can get expensive quick, especially if your dog is on the larger, fluffier side and requires extra time! Rather than allowing them to get stinky by waiting longer between professional washes, you can save time and cash by setting up your own dog washing station outdoors at home. 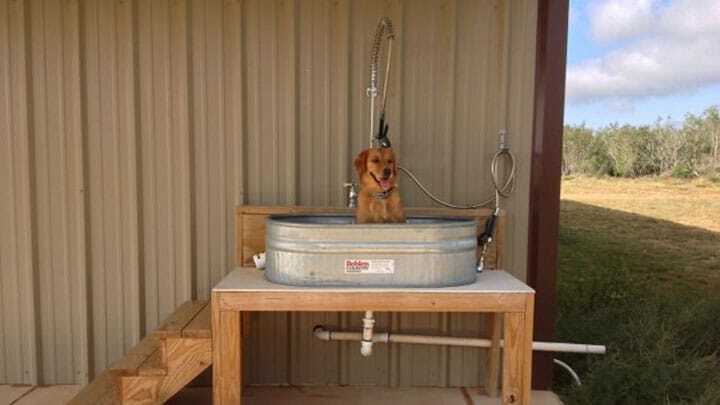 There are many at-home outdoor dog bath stations available ranging from economical to salon-grade. 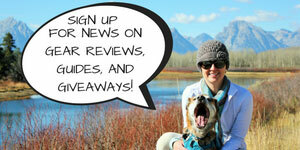 Whatever your pooch’s grooming needs may be, there’s an option on the market to make you both happy! Brush Your Dog Before Bathing. To reduce tangled fur and yelping while brushing after bath time, you should brush through your dog’s coat BEFORE bath time. This prevents matting and makes shampooing easier, too. Use The Right Shampoo For Their Needs. There are numerous dog shampoos on the market made to target certain conditions and fur textures. 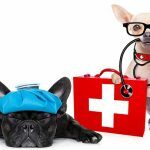 Be specific in choosing the right type for your pup, and knowing it will last quite a while, don’t be afraid to spend a few extra bucks for quality. Reduce Anxiety However Possible. If your dog has a negative association with bath time, do all you can to make it a calming experience. Your presence will help a lot, but you can also run the bath water away from your dog until the tub is full and ready to use. Add In Positive Reinforcement. If your pup is still having a hard time enjoying baths, try giving them a bath-specific water toy or a special brand of treats during grooming time. They’ll start thinking of bath time as play time and you’ll have less trouble with the next one! 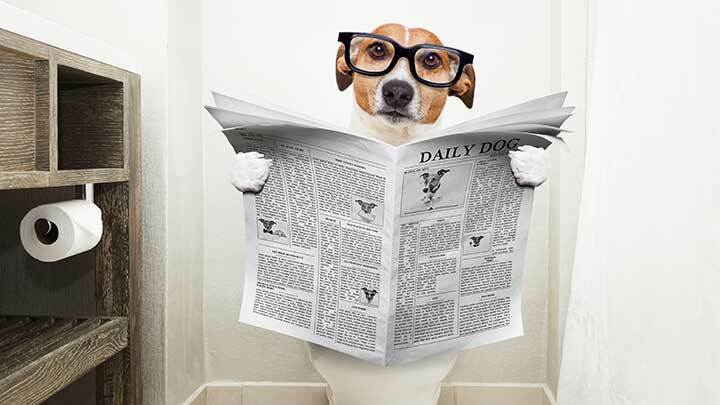 Use Absorbent Towels, Or a Dog-Specific Dryer. Personal hair dryers may be a fine temperature for humans, but they’re drying and can be irritating to dog’s sensitive skin. For short-haired breeds, a microfiber towel may work just fine. If you have a long-haired dog, consider investing in a dog hair dryer that blasts room temperature air. Make sure to keep reading below the table if you want some more details to help you make a decision. 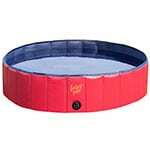 The Foldable Pet Bath Tub is another great collapsible outdoor dog bath option. 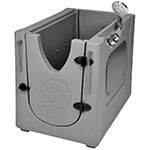 The drop-down side door allows your pet to get in and out easily, and helps drain the water out. Pockets on either side can hold shampoo, brushes, tool and anything else you would need. Easily assembled without tools and transportable in its own carrying case, this is a great portable option for at home pet bathing. Pros: Collapsible and extremely portable. Cons: May be less durable than solid plastic. Perfect For: Traveling pups and medium to larger breeds. 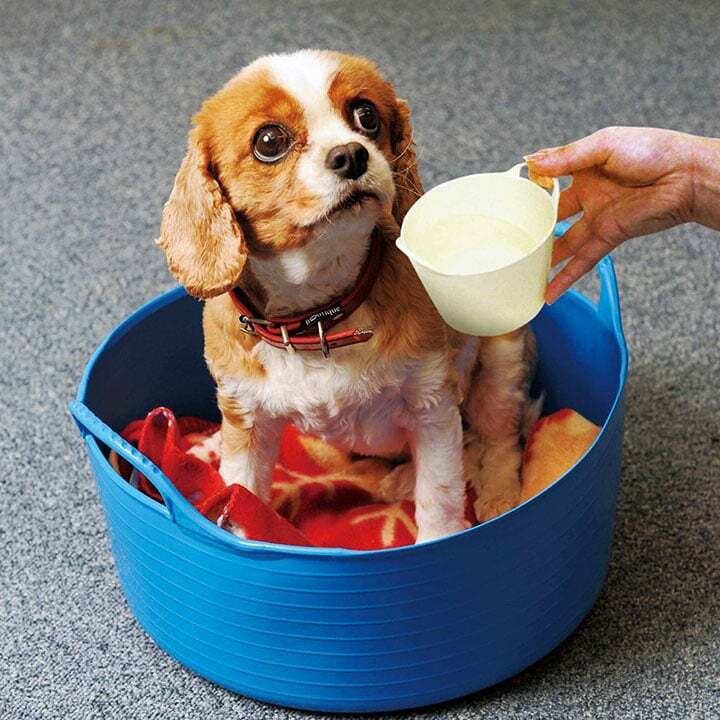 Made with small to medium dogs in mind, this plastic Pet Gear Pup-Tub is perfect for keeping your best friend in tip-top shape. 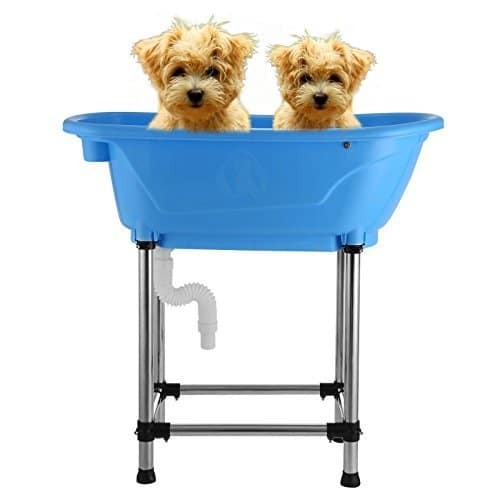 With two tethers to keep your pup in place, and a rubberized bottom surface to keep the bath steady, it’s a convenient tub to use on an elevated surface indoors or out. The translucent plastic material allows skittish dogs to see through it, reducing the anxiety some feel during bath time. The tub is deeper and larger than most kitchen sinks, but saves your back from crouching next to a tub! Pros: Lightweight, easy to use. Perfect For: Small to medium sized dogs. Similar to the Booster, the Flying Pig Pet Washing Shower is an elevated tub designed to reduce strain on the washer’s back during doggie bath time. 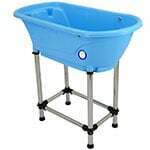 Perfect for cleaning dogs of all breeds and sizes, this heavy-duty UV-protected plastic tub has adjustable-height legs that makes it great for the uneven surfaces of a yard. 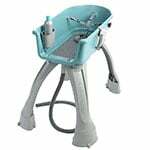 It’s easy to drain and includes shampoo bottle holders on the side for easy access to rinse and repeat. Cons: Ramp is sold separately. Perfect For: Easy at-home grooming of all breeds. 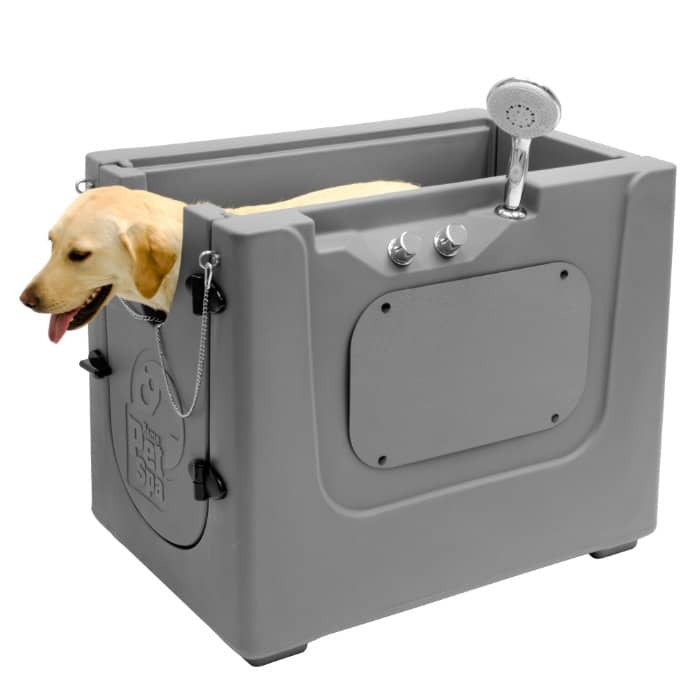 This elevated Booster Bath Pet Bathing Station brings all of the amenities of a professional dog salon into your home! 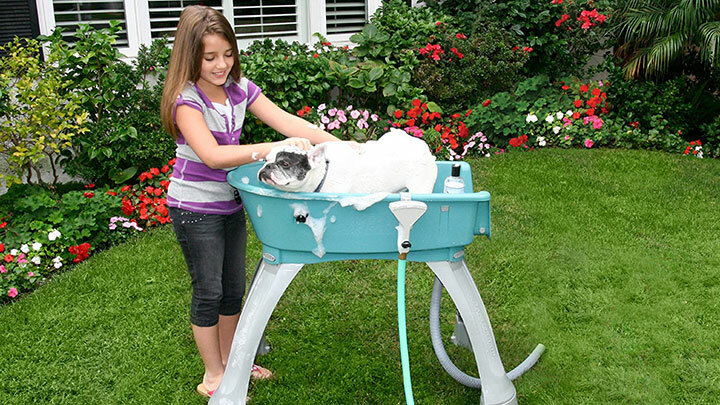 Keeping your pet clean has never been easier with this durable bathing station. 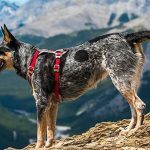 A three-point harness keeps your pup safe and secure during bath time, while the elevation saves your back in the process. Stair steps that fit your choice of three different sized tubs are a bonus optional add-on. Featuring a nonslip mat, shampoo caddy, and 360 degree access, this bath station also comes in multiple sizes (medium pictured above). Pros: Elevated, durable, easy to store. Cons: Costly, but may pay for itself rather quickly if you’re used to large grooming bills. Perfect For: All size pups, especially those that wriggle around! 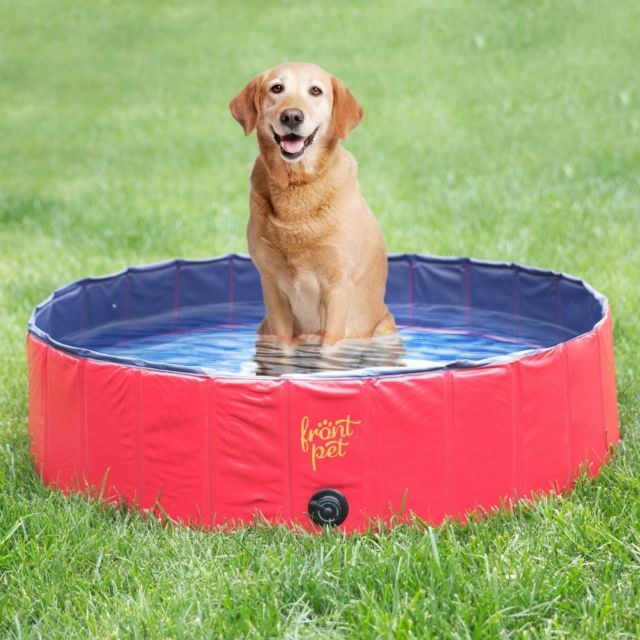 The PYRUS Collapsible Pet Bath Pool can double as a cool spot for your water-loving pup to hang during the hot summer months. 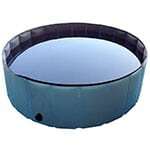 Made of durable, eco-friendly PVC with a drain plug on the side, this pool is easy to fill with a garden hose and empty out when no longer in use. 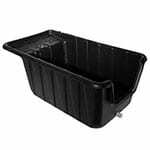 This tub is perfect for medium or large breeds and gives them plenty of room to play or bathe. Pros: Collapsible for primo storage. Cons: Being less durable than plastic, this has the possibility of tearing. Perfect For: Large breeds that are unable to be bathed outside. 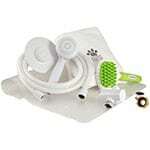 Rather than a bathing tub, this Kleen Freak Pet Shower Deluxe includes every tool you could need to give your dog an A+ shower experience at home. It includes a handheld shower sprayer and 8-foot hose designed to work both indoors and outdoors. A slip-proof bath mat can be used on the surface of any tub, while the super-absorbent microfiber towel gets them dry afterwards. The Kleen Freak kit also includes a sizable grooming brush designed to work on both wet and dry fur to keep your pet looking dapper as ever. Pros: Easy to use, versatile tools. Cons: If you don’t have an outdoor area with tile or concrete, you may want to get a tub to prevent mud. Perfect For: Quick bathing of all dog types. 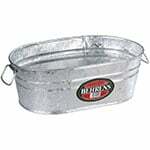 While not designed exclusively for dog bathing, this heavy duty Behrens Oval Steel Tub is an extremely affordable option for cleaning your pet outdoors. With a cool vintage look, this multipurpose tub comes in six different options let you grab one custom-sized for your pup. Made of durable, hot dipped steel, these were designed to hold liquid, but won’t absorb odors or crack under pressure like some plastics. Cons: Doesn’t have a drain plug. Perfect For: No-frills dog bathing. 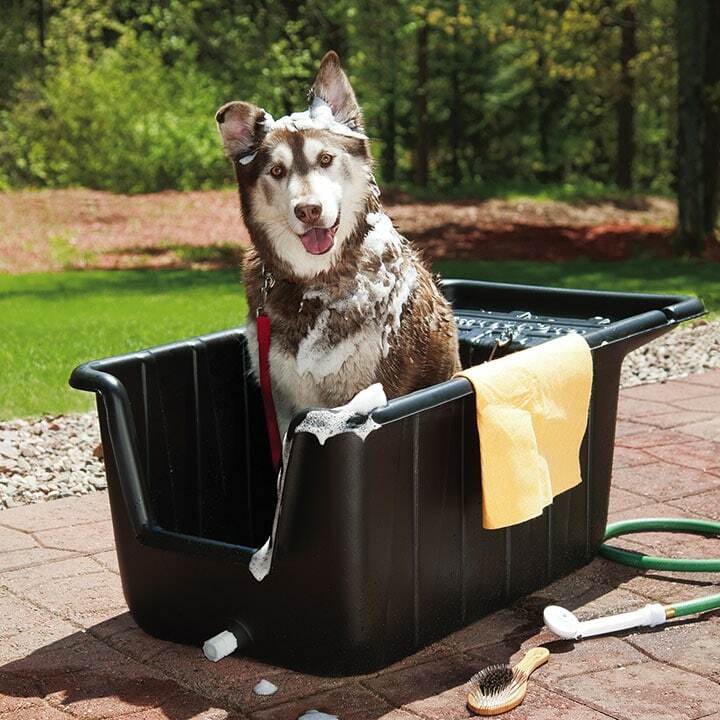 This Scrub-A-Dub Dog Tub with Sprayer is safely and ergonomically designed to provide a great home bathing experience for your pet. Made for use in virtually any water-accessible area, this tub includes a 25 foot hose and shower-head style sprayer with convenient on and off settings. Perfect for large dogs that are tough to lift into an elevated tub, this bath also has a rust-free built-in steel leash clip to keep your pup in place while you bathe. 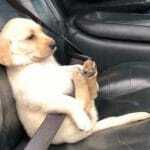 Pros: Ergonomic, easy step-in and step-out for your pup. Cons: Not designed to be elevated. 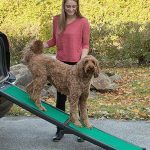 Perfect For: Larger, heavier breeds and pups that can’t use steps. Truly a spa-like experience for your pet, this Enclosed Bath and Spa is made for a designer-level clean. With built-in mist jets, exits on both sides, and a shelf for small dogs, they really thought of everything to make at-home pet grooming a walk in the park. Four lockable wheels make for easy transport from storage to outside. 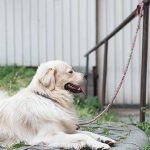 All you have to do is hook up the hose to the spa, buckle your dog into the built-in safety leash, and give your dog the best bath of their life! Pros: Spa-grade jets and shower stream, like having a grooming table at home. Cons: On the expensive range, this would take several months to pay for itself. Perfect For: All breeds and sizes in need of a professional grooming. 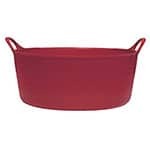 Details: This large, flexible Tubtrugs Tub is made of food-grade, phthalate-free plastic. The flexibility of this bathtub is what makes it unique. It’s soft enough to keep your pup comfortable during bathing, and makes it easier to pour water out when bath time is over. The material is frost-proof for storing outdoors, and easily portable with two comfort-grip handles on either side. 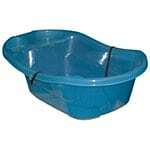 At nine gallons, it’s the perfect bathing tub for small to medium sized breeds. Pros: Flexible, easy to carry and to pour water out. Cons: No drain plug, and may not be the best option if you have back problems. Perfect For: Quick, easy dog washing with minimal mess. The Aquapaw is more a pet bathing tool than a bath, but we wanted to include it on this list because it’s an absolutely awesome and innovative product that we keep hearing about. Pros: Of all the “outdoor dog baths” this is probably the easiest product to use. It’s literally plug and play and can be used indoors as well. Cons: It’s not a self-contained bath like a lot of the above, so if your dog is prone to running from a bath (like mine is) then this may not help solve the problem. Perfect For: People who don’t want to spend a ton of money on a full fledged dog bath, and are looking for a simpler way to bathe their dog than with a bucket or cup and some soap. What do you do for muddy/dirty dogs when you can’t give them a bath? It’s a pretty big issue for people with no yards or no convenient places to hose off a dog. Some people just don’t have the space to own one of the baths above or the space to use them. An HV dryer or hair dryer will work to get a lot of sand and loose mud off dogs. It won’t work well if the dog is still wet, other than helping to dry them, but once they’re dry you’d be surprised how much dirt a hair dryer will blow off. Incidentally it also helps to see the skin below the hair in case there are ticks or other bugs hitching a ride after a hike or play in the park. Unless your dog rolled in mud, often times it’s their legs and paws that hold most of the dirt. 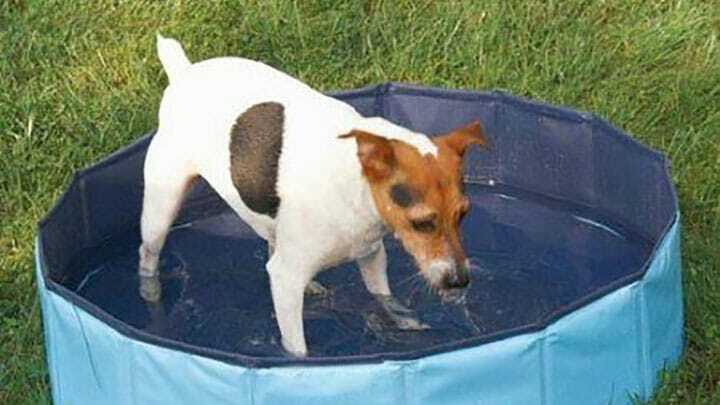 A small bucket that goes up to your dog’s elbows filled with warm water can work wonders. Put each leg in, rinse it, squeeze out any excess water and dry with a towel. Once they’re dry, if you don’t have a lot of options you can try brushing or combing them. Many times this will remove quite a bit of loose debris stick to their fur. 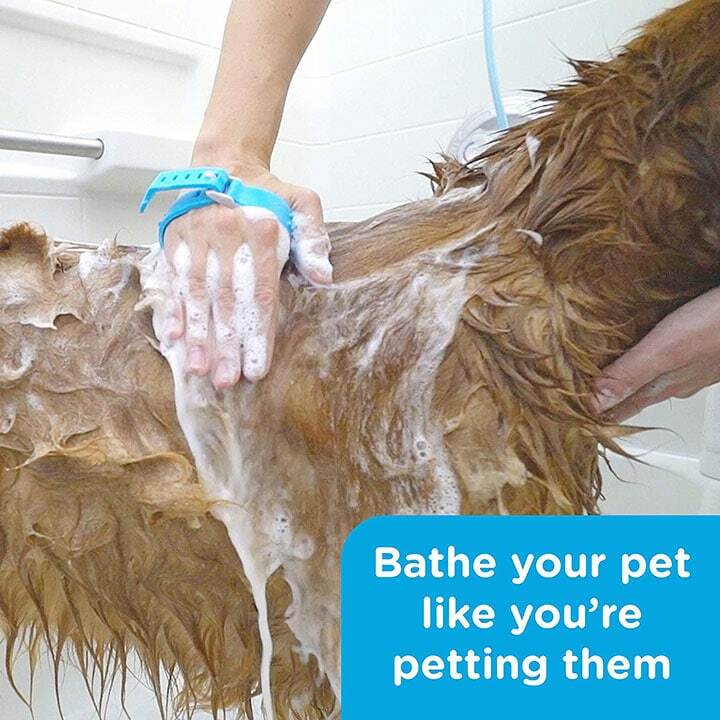 Some Petsmart’s have grooming areas where you can wash your dog for a small fee. Even though you may be a little warn out after a day of fun, this may be the perfect place to stop on your way home from an outdoor adventure.